Days 1 and 2. 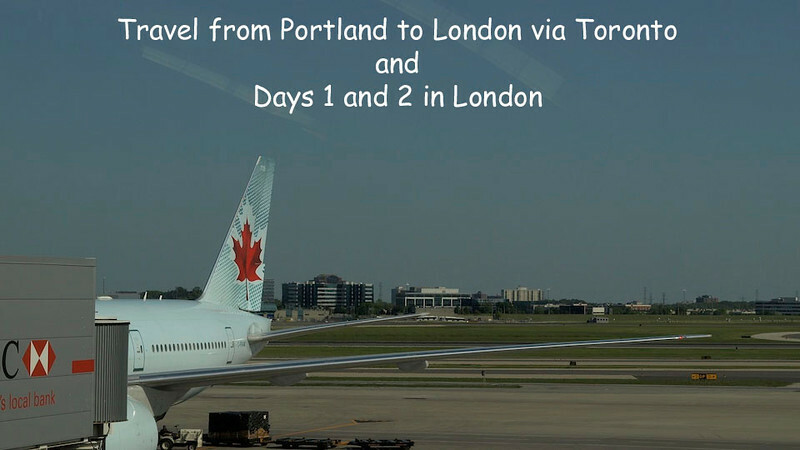 Travel from Portland to London via Toronto and our first two days in London. Shows our first lodging at 10 Claridge Court in the Fullham District of west London. We toured Hyde Park the first day and wandered about London the second. I selected the music background for this segment.